The Dillon is one of our newest designs and is fast becoming a favorite with homebuyers. 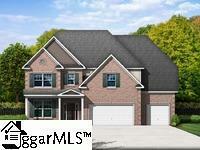 It is the height of luxury with a 2-story foyer, large open kitchen, spacious family room and a three-car garage. With five bedrooms and four bathrooms, the Dillon is perfect for a large or growing family. Large great room with stone fireplace. The chefs kitchen boasts an island, lots of cabinets and a butlers pantry. A bedroom and full bath is conveniently placed on the main level and neatly tucked away in its own corner of this large home. The 2nd level has three large bedrooms and a two full bathrooms. The huge owners suite is fit for royalty with a tray ceiling, soaker tub, dual vanities and a walk-in closet that seems to never end. 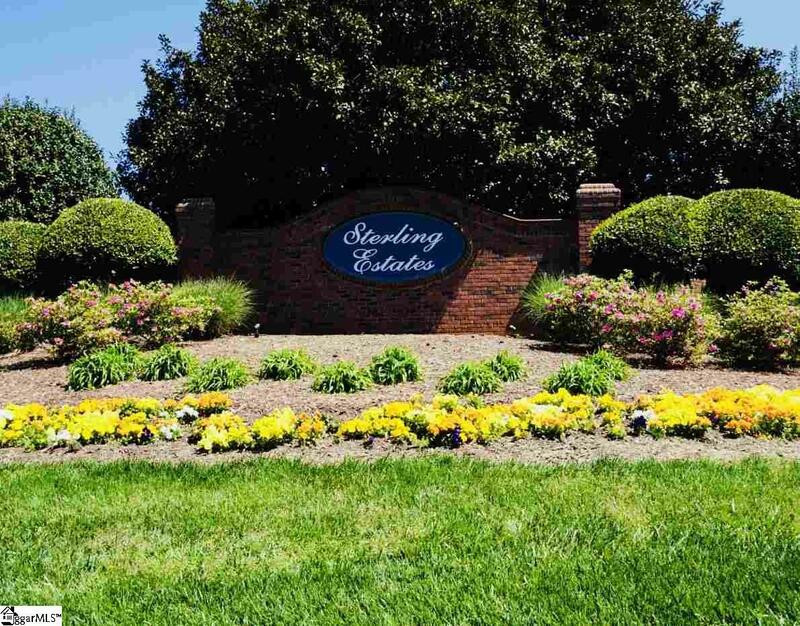 Sterling Estates is a gorgeous established community located in Upstate South Carolina. 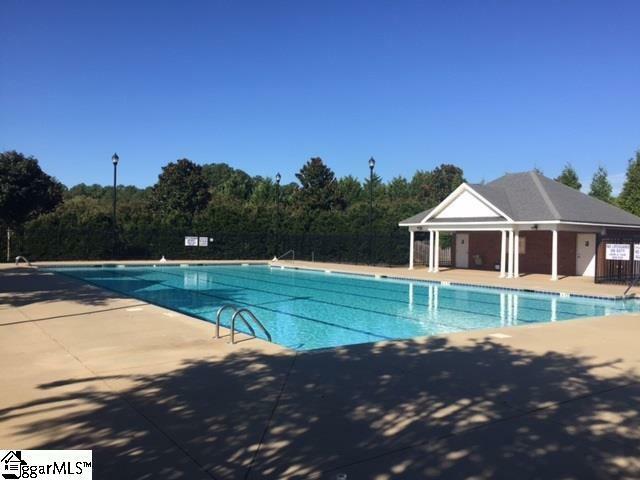 The community features great amenities like its resort-style swimming pool and cabana and over 7-acres of common green space. Just minutes from all of the shopping, dining and entertainment on Highway 9, Sterling Estates is perfect for the on-the-go lifestyle. 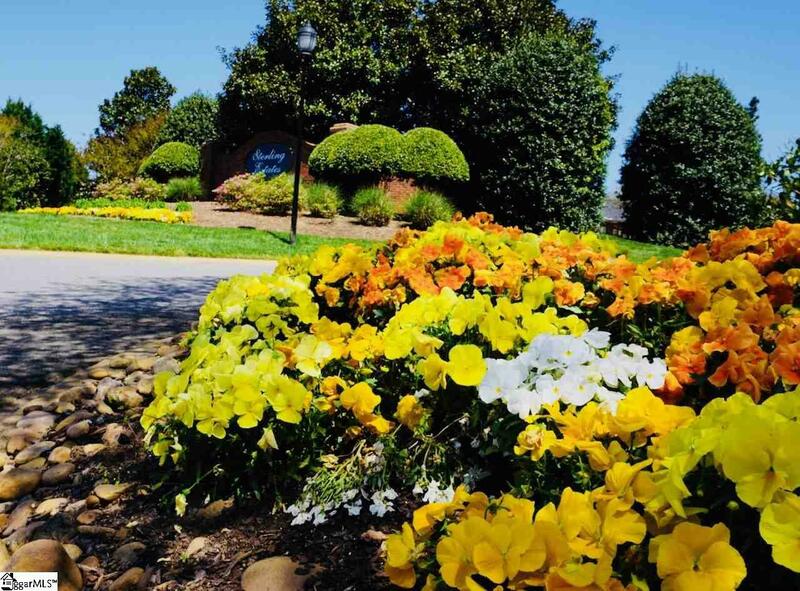 Homeowners can enjoy the communitys natural beauty and sophistication all within the award-winning Spartanburg County school district.